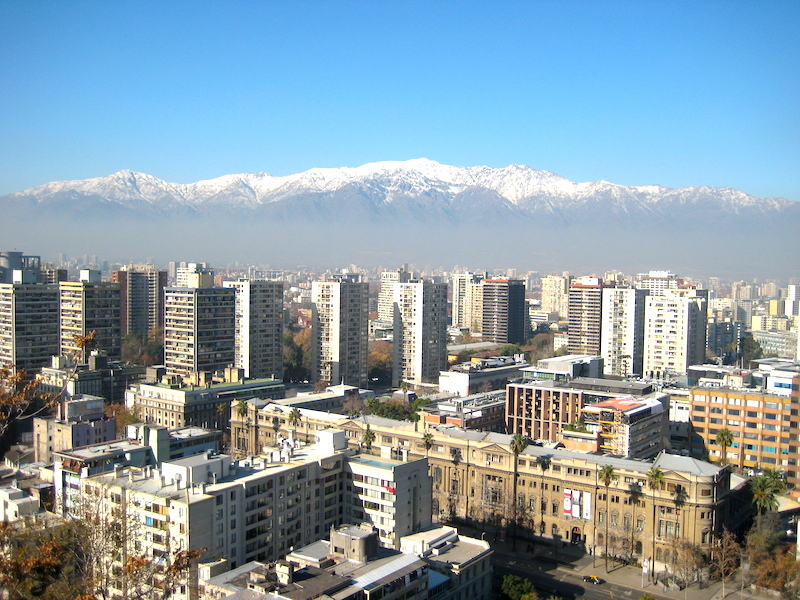 Providencia is a commune or district in Santiago, the largest city in Chile. It is a hub of commerce and upscale urban residential streets. 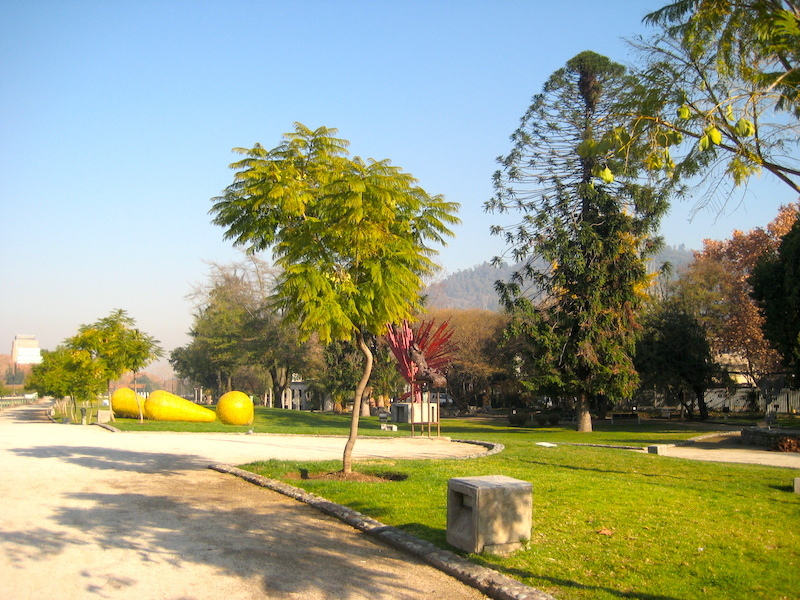 It’s a nice area to visit and stay while in Santiago for medical tourism as it’s near to top hospitals in the city. Two Joint Commission International accredited hospitals nearby to Providencia are Clinica Las Condes (https://www.clinicalascondes.cl/HOME) and Clinica Alemana de Santiago (https://portal.alemana.cl/wps/wcm/connect/ingles/home). Clinica Las Condes in located in the Los Condes district of Santiago which is a northeast suburb and a short subway ride from Providencia. Clinica Alemana de Santiago is also located nearby in Vitacura, a northeast suburb as well and reached easily by taxi or subway. Providencia with the Andes Mountains in the distance. The advantage of staying in Providencia is having access to a wide range of hotels and vibrant city life with shops and restaurants that give Santiago much of its character. Sights to see are the Bellavista neighborhood with its colorful bohemian mix of restaurants and shops. Avenue de Providencia itself has many shops and cafes. With the high density of shops it’s easy to get daily things done prior to your treatment and afterwards during recovery. 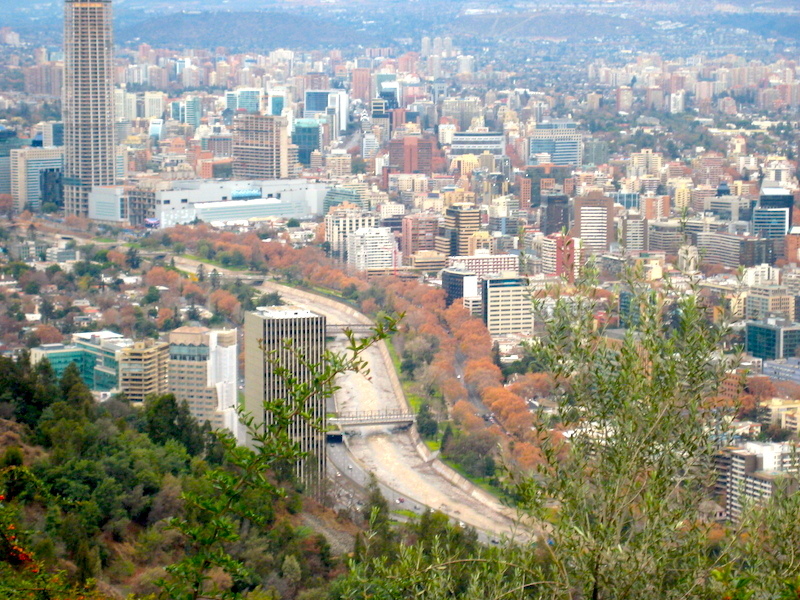 Providencia is just east of the city center and borders San Cristobal Hill on the northern side. It’s an area well known by taxi drivers and there’s easy transportation to the main airport – Comodoro Arturo Merino Benítez International Airport (SCL). Santiago is an overnight flight from the U.S. usually through Houston or Atlanta. 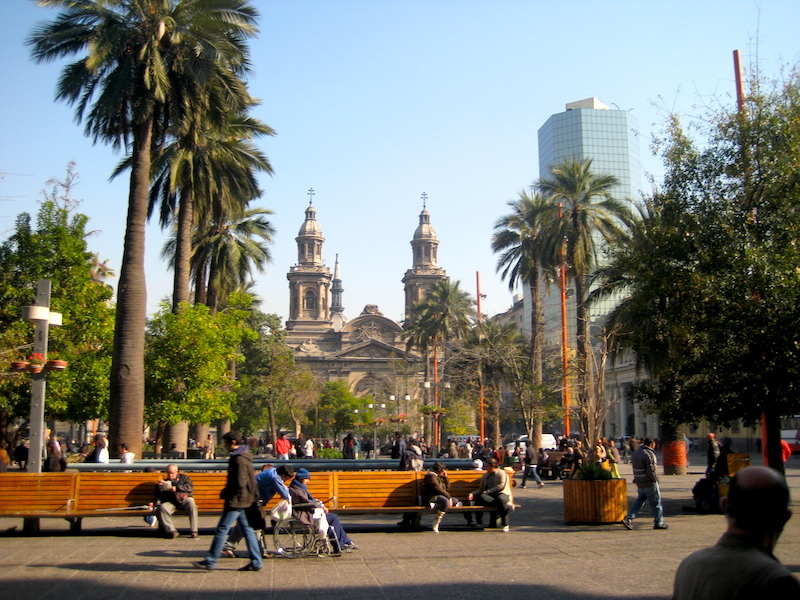 Flights depart in the evening and arrive in the mid morning in Santiago. Returning home, flights depart in the evening from Santiago. A tourist immigration fee of $160 was previously charged upon arriving in Chile but it has been discontinued. Tourists can stay for up to 90 days with a valid passport.